The Bal Foyen Dockyards are the docks at the northern end of Bal Foyen. 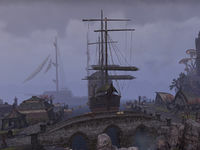 The Foyen Docks Wayshrine is located on a hill at the west end of the dockyards. Bal Foyen Dockyards originally functioned as a Quest Hub at release and could be cleared by completing an Objective tied to the quest If By Sea. 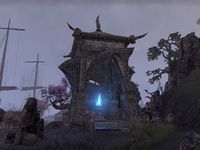 Since the quest can't be obtained if you choose to do Zeren in Peril instead, this meant that either Bal Foyen Dockyards or Fort Zeren could never be cleared. The Objectives for both locations were later removed to address this. 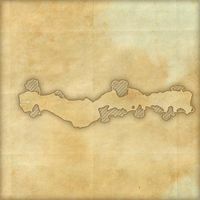 During If By Sea, General Vette is a quest-related boss, and generic Covenant Incendiaries, Gallant, and Guardians can be found here. This page was last modified on 19 February 2019, at 05:53.